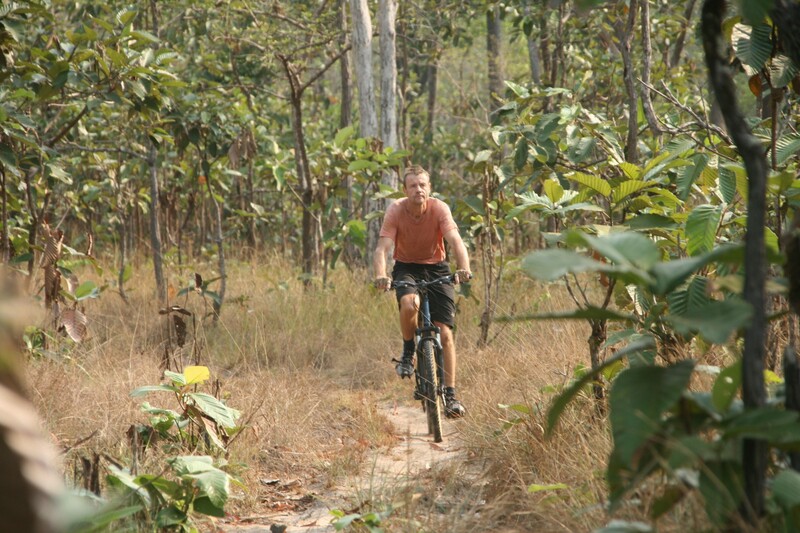 Exciting mountain bike trails on forest roads and jungle paths. Daytrip loops to overnight cycling expeditions. Medium to difficult, off road mountain biking experience necessary.